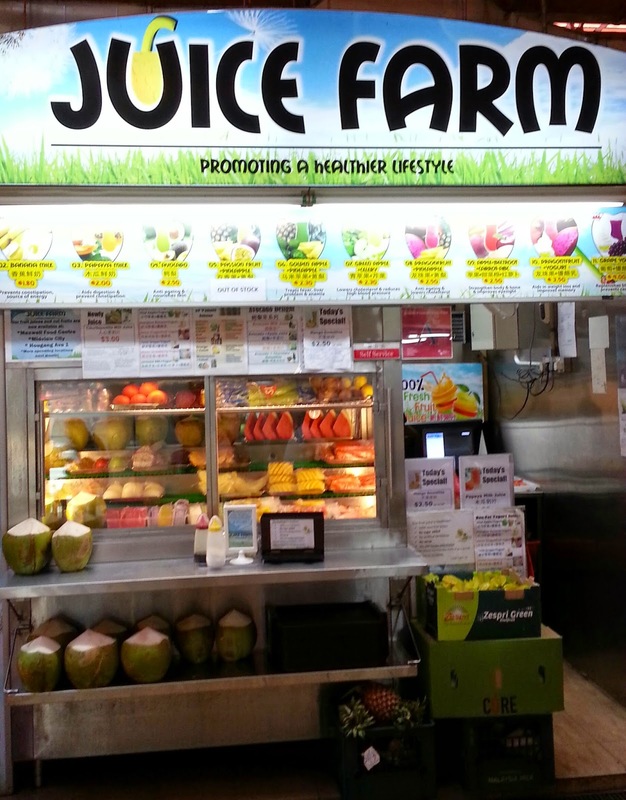 Singapore is without a doubt, a food paradise offering all kinds of cuisine to suit your palate. 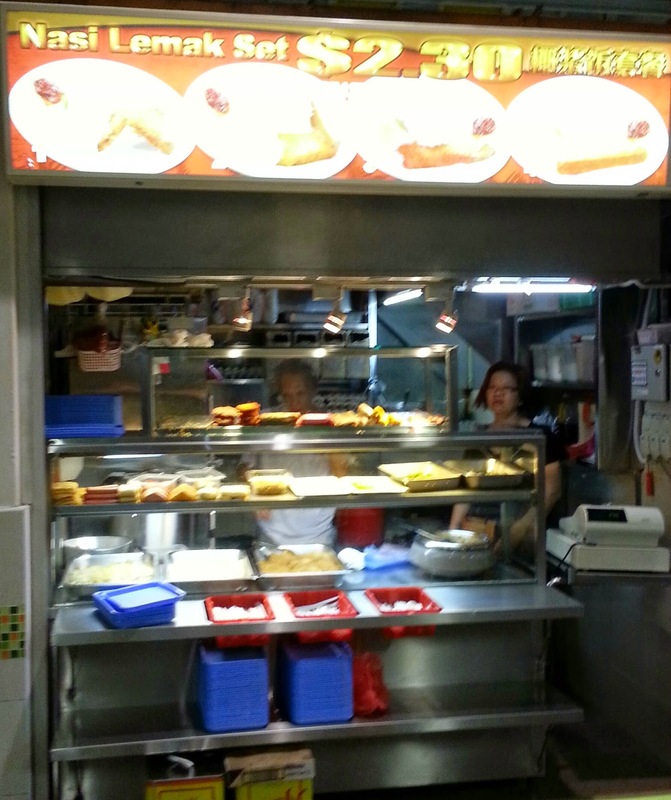 And our hawker centres are a good source for meals and snacks at affordable prices...at least for now. 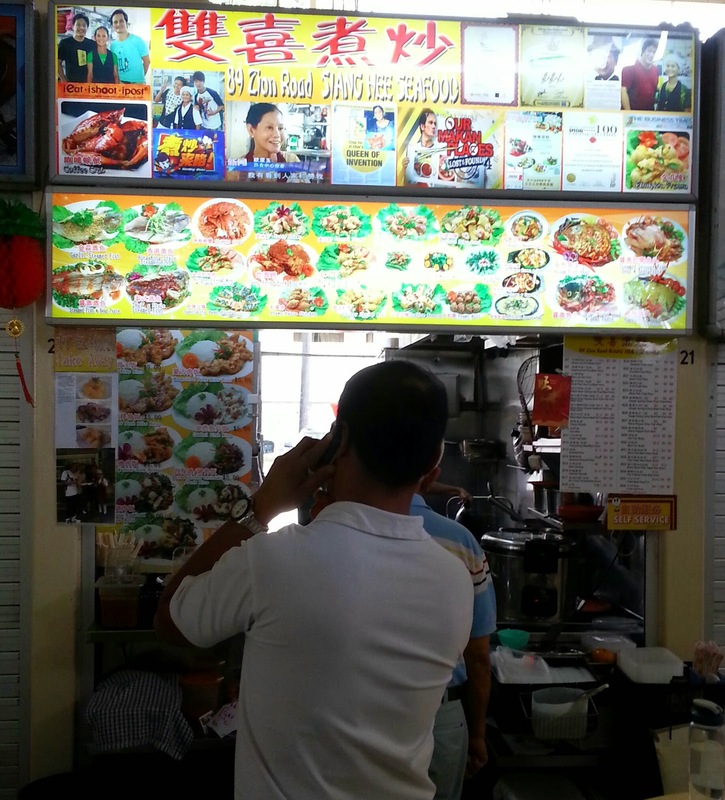 Rather than joining the battalion of food bloggers and critique on the dishes, let me instead discuss the various types of stall signboards for a change. Needless to say, these signboards have absolutely no bearings to the food they serve, nor should you draw any conclusion for that matter. 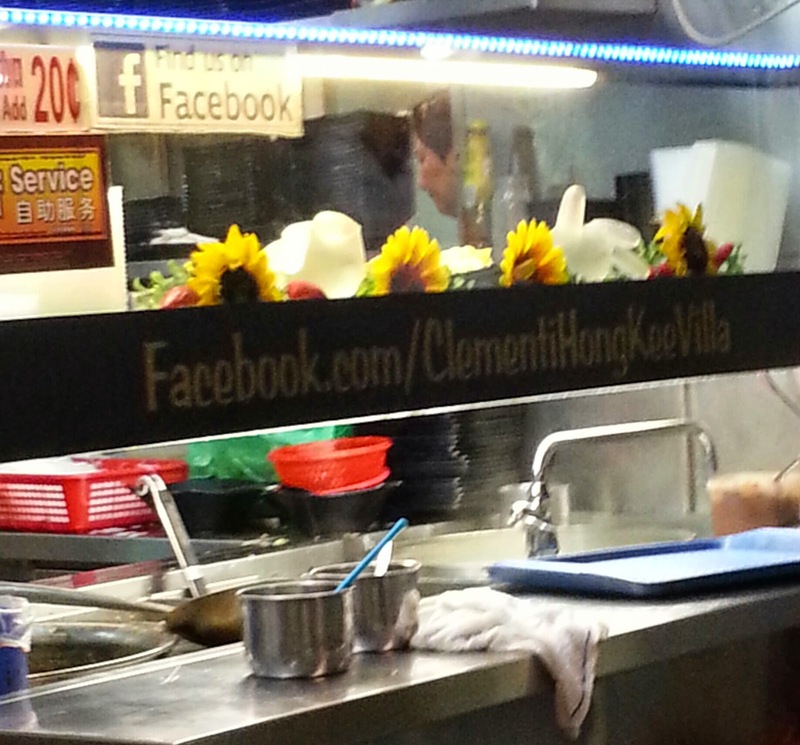 One of the most common types of signboard you will see at any hawker centres. 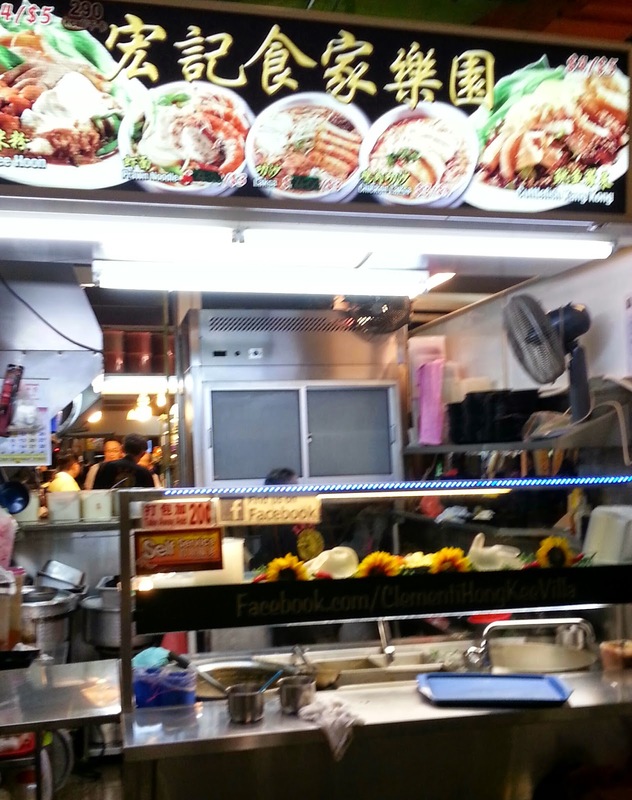 The dishes are the heroes here while the stalls can change hands several times a year and you would be none the wiser. Putting the visuals up there for all to see is definitely more cost-effective than printing out the menu which will get torn and tattered in no time. Never mind the clutter. Just point and pay. You don't even need to open your mouth. 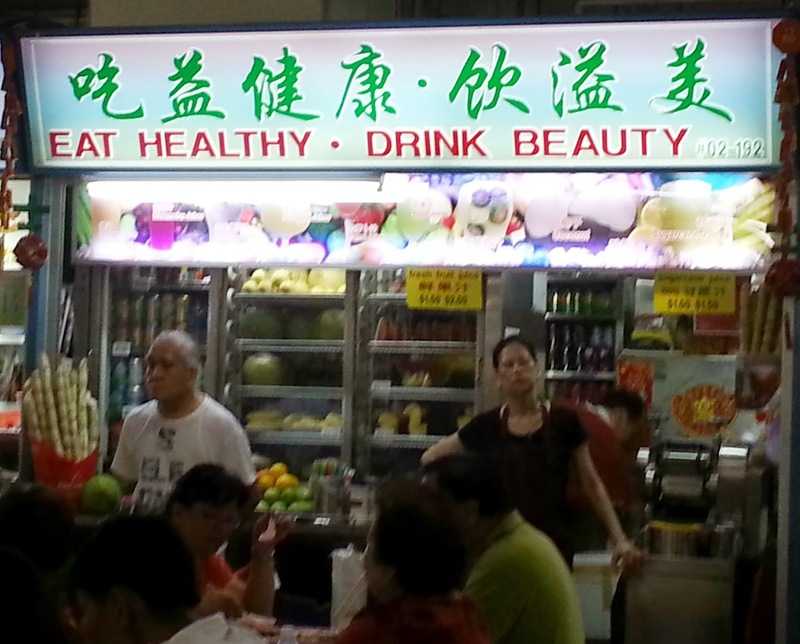 Incorporating a slogan on a signboard might seem superfluous and restricted to those stalls that are 'Promoting a healthier lifestyle'. 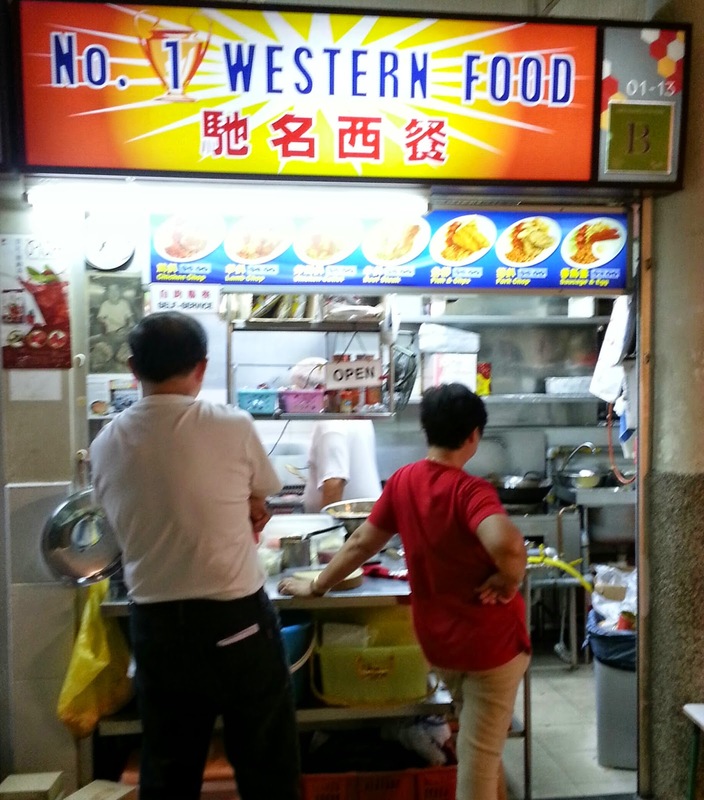 You wouldn't find stalls heavily dependent on oil selling sinful dishes like deep-fried chicken wings, or fried kway-teow with slogans like 'Don't Worry, Eat Oily' since it would be suicidal. 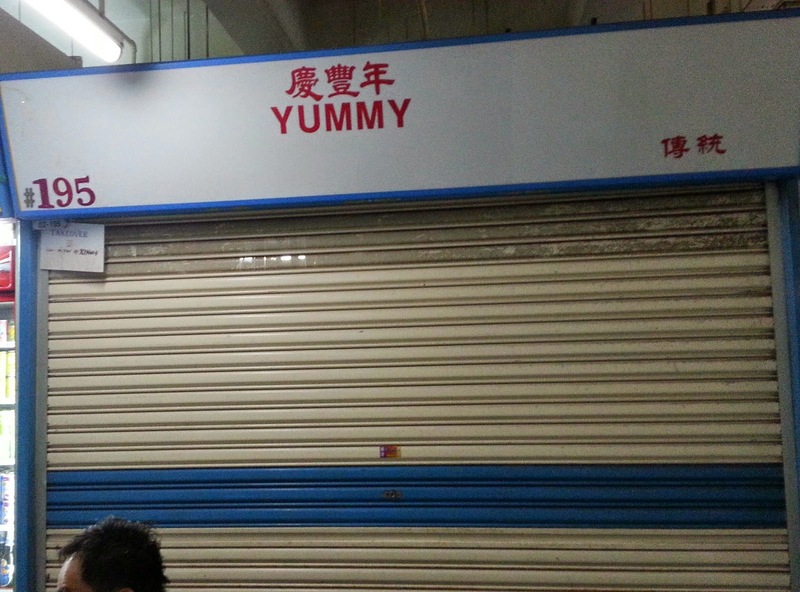 Putting aside the problematic grammar, it is actually a gallant attempt at translating the more poetic Chinese signboard. I always feel that titles are supposed to be earned and not self-bestowed. 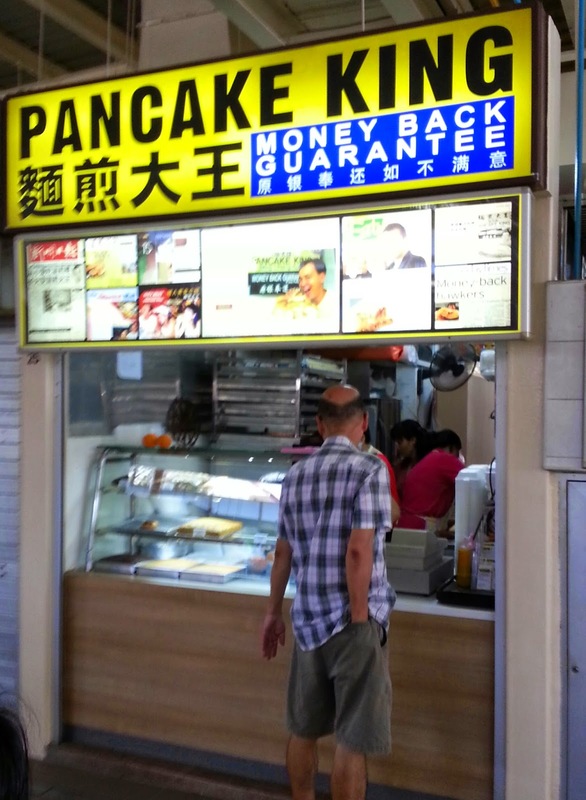 Though this stall seems very confident of what they are selling, they still offer money back guarantee to back up their royalty claim...just in case. If you think deeper, there is nothing to stop any stall in claiming the throne within a certain parameter?. 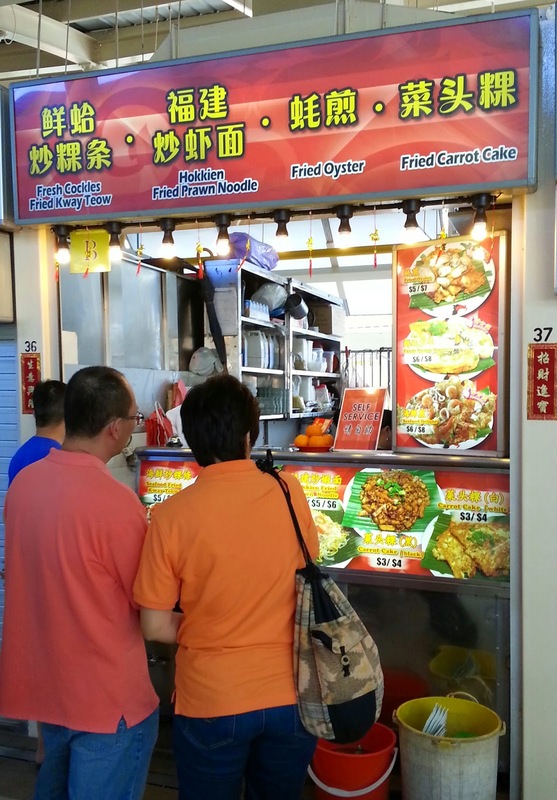 They could very well be the only stall offering that particular type of cuisine in the hawker centre? 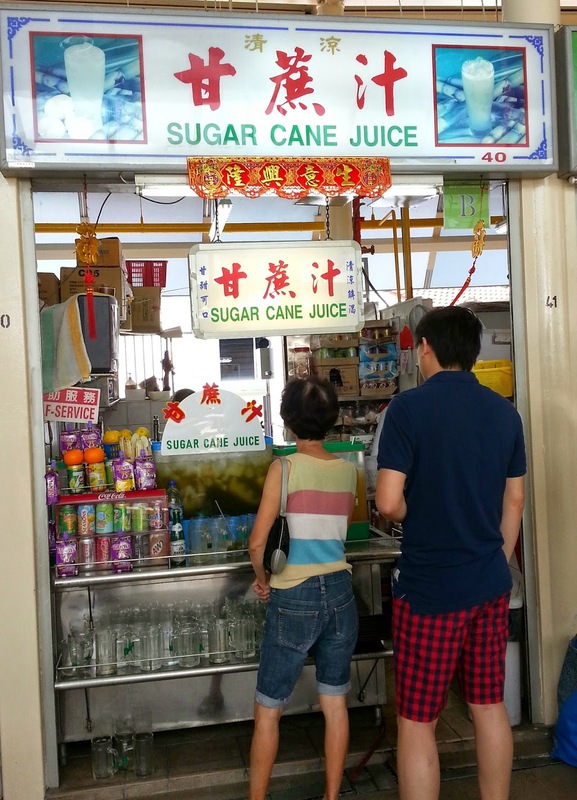 Or at the very least, the best stall within the 10m radius? Clearer pic and caption below. Can't fault them for jumping onto the social media bandwagon with a Facebook page. But if you are a single stall operation with fixed menu, having a FB page might not do much in getting customers to patronise your stall. 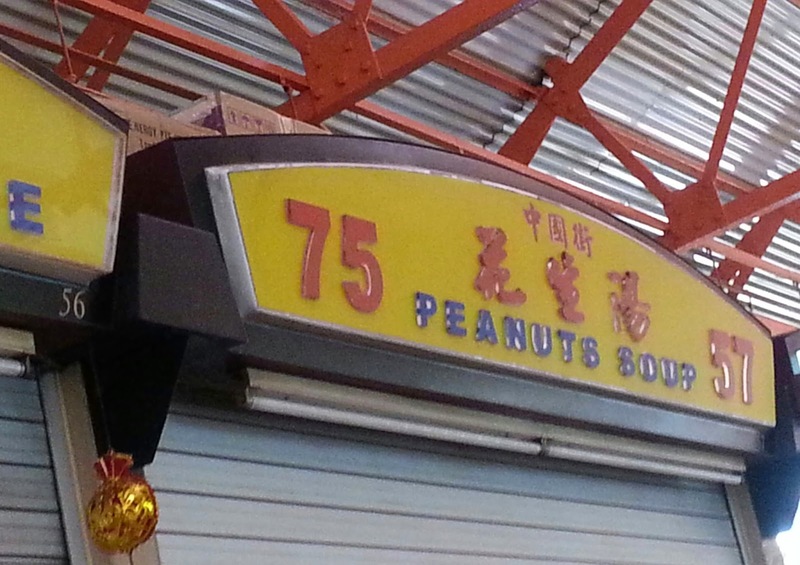 This stall is selling only ONE item and it proudly reminds everybody this fact three times. Most likely this stall never heard of inflation. If they continue to use this signboard 3-4 years down the road, the food they served will all be kids size. 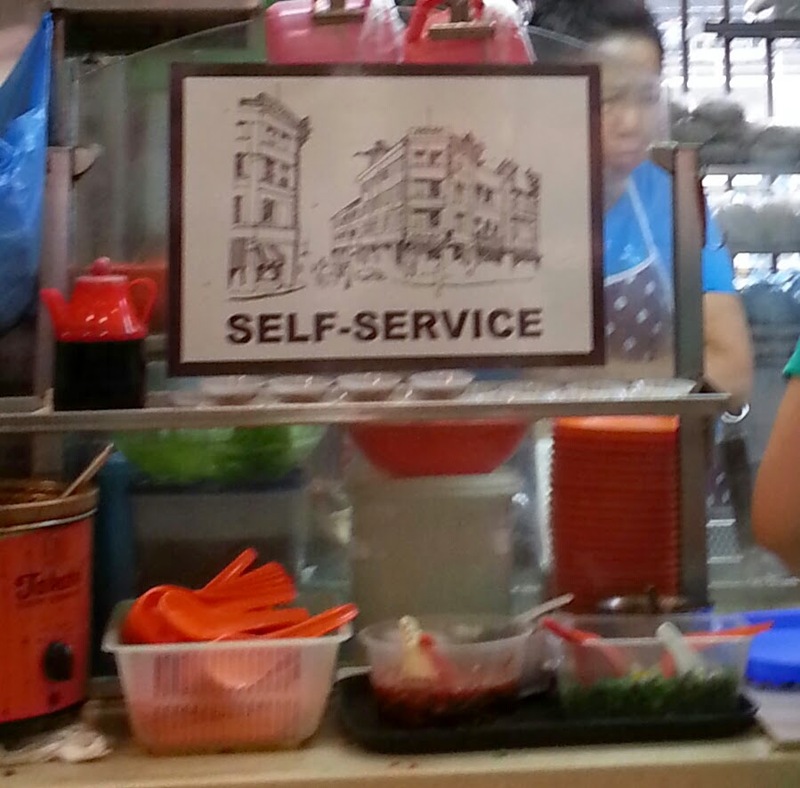 By adding an image of old buildings on top of 'Self Service', will that make me feel happier in collecting my own dishes? Nothing beats telling it as it is. Unfortunately, as you can see, the stall was closed on that day I took this photo so I wouldn't be able to give any verdict.